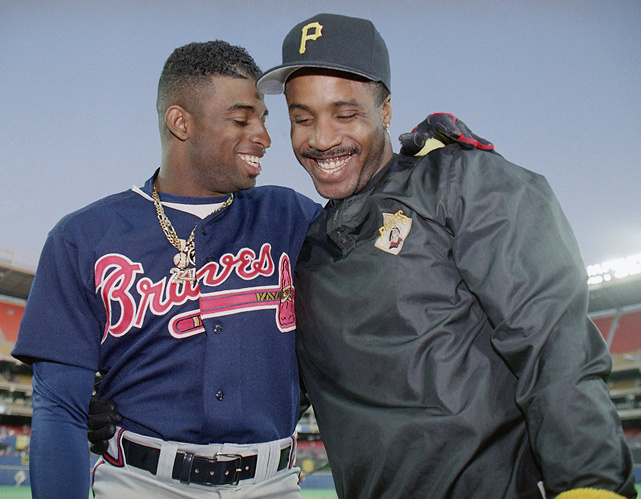 Can you imagine baseball history had Barry Bonds played for the Braves? Mariano Rivera as a Tiger? Albert Pujols and Miguel Cabrera in the same lineup? These are the deals that nearly happened. Aaron Harang, Giancarlo Stanton, Howie Kendrick, Martin Perez, Matt Cain, Justin Masterson, Jacoby Ellsbury and Russell Martin all added to their totals for Who Owns Baseball. Posted on April 19, 2014, in 'SullyMetrics', MLB Podcast Network and tagged barry bonds, derek jeter, miguel cabrera, mo vaughn, new york yankees, Paul Francis Sullivan, Sully Baseball, Sully baseball daily podcast, sully baseball on sound cloud. Bookmark the permalink. 1 Comment.